State Representative Tom Demmer announced on Tuesday that the Governor’s Office of Management and Budget (GOMB) has signed off on Illinois Community College Board (ICCB) release of $11.3 million statewide for community college capital projects in the first round of this funding to be released in this fiscal year. 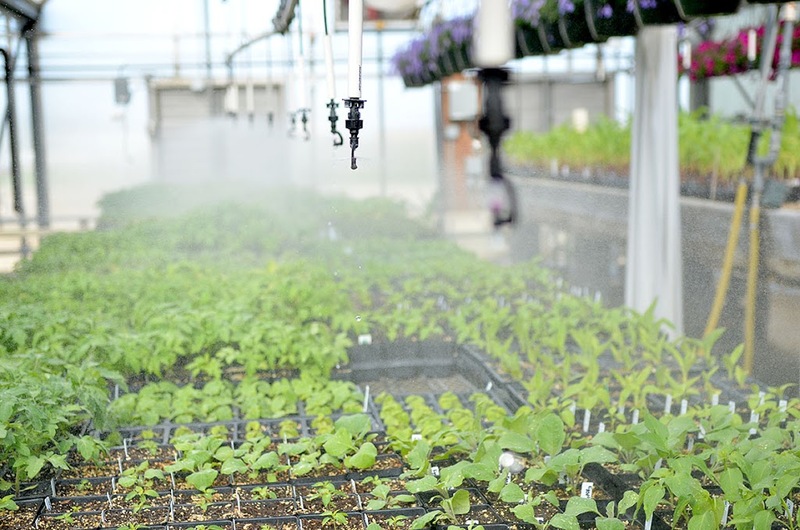 The release includes $220,005 to Kishwaukee College for extensive repair and accessibility improvements to the Greenhouse and Head House as part of the school’s horticulture program. These facilities were built in 1970. The seals to the glass wall and ceiling panels are beyond repair, making it difficult to maintain temperatures or a weather seal. “We are making investments in higher education to improve facilities, reduce operating costs, and to ensure the colleges can focus on providing top notch education and training to be qualifies for great local jobs,” said Rep. Tom Demmer. Kiskwaukee College will be putting up $164,570 in local matching funds to complete the project.